[ Updated July 2016 ] Facebook have changed the business page layout removing the logo box from the left hand bottom corner and the text that used to obscure your message. Our new designs will take this into account maximising the extra space that is now available. 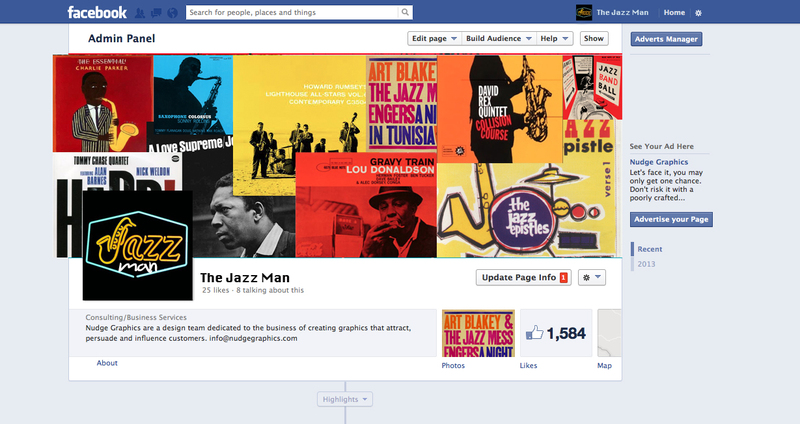 Let the professionals redesign or create your facebook profile. 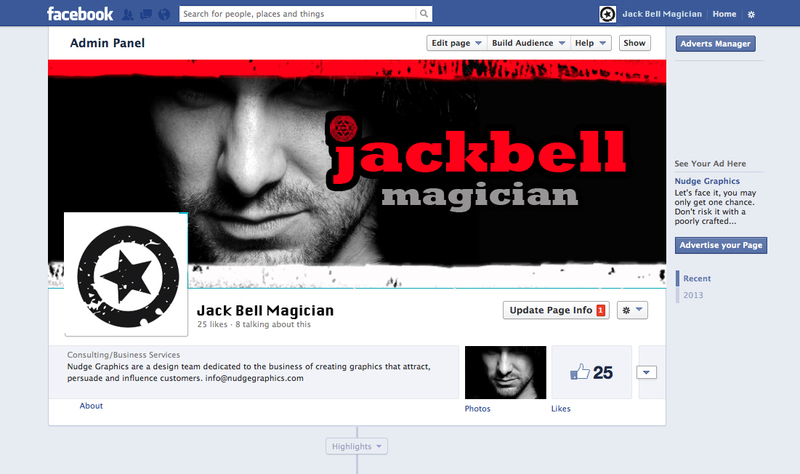 We specialise in creating quality graphics for your cover image and profile picture. Working alongside you and your existing brand we will deliver quality designs that will make your profile engaging and professional. 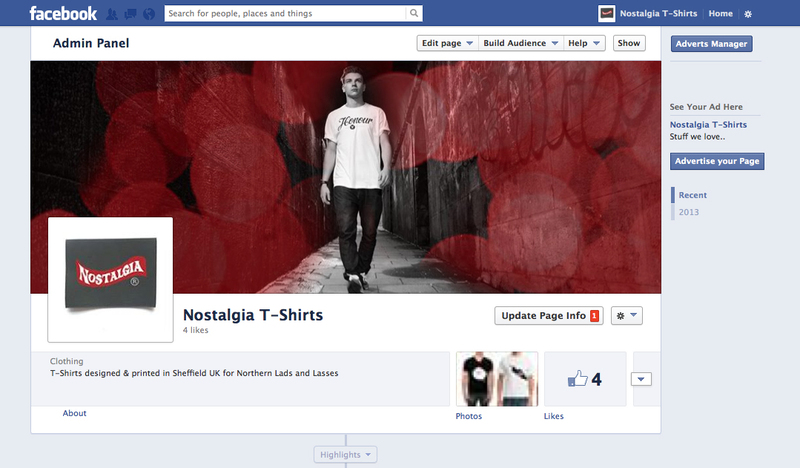 All our work is original, bespoke and created to put you ahead of the rest on the World largest social media website. Choice - When it comes to your facebook profile we have learned that clients appreciate choice as well as high levels of creativity. We will always provide you with a number of designs to choose from. Getting it Right - Once you have chosen a preferred design we will refine your choice, changing fonts, colours and any graphical element that improves your project. 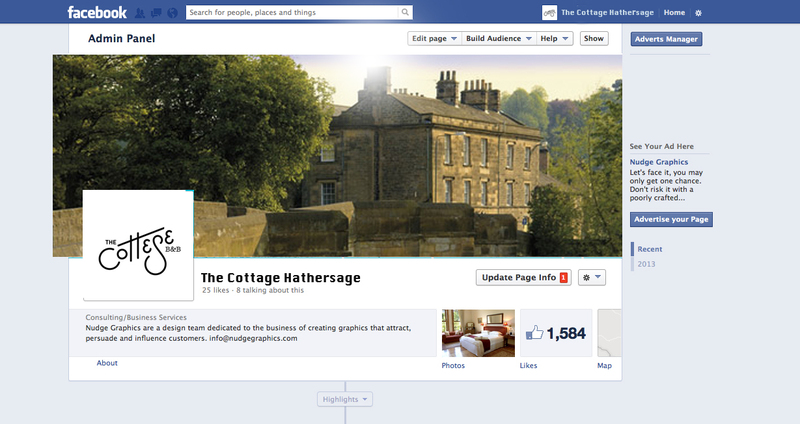 If you have an existing brand we will help incorporate your facebook profile into your existing identity. Our Promise - All our work is 100% guaranteed. And we will work tirelessly to make sure that you are totally satisfied. 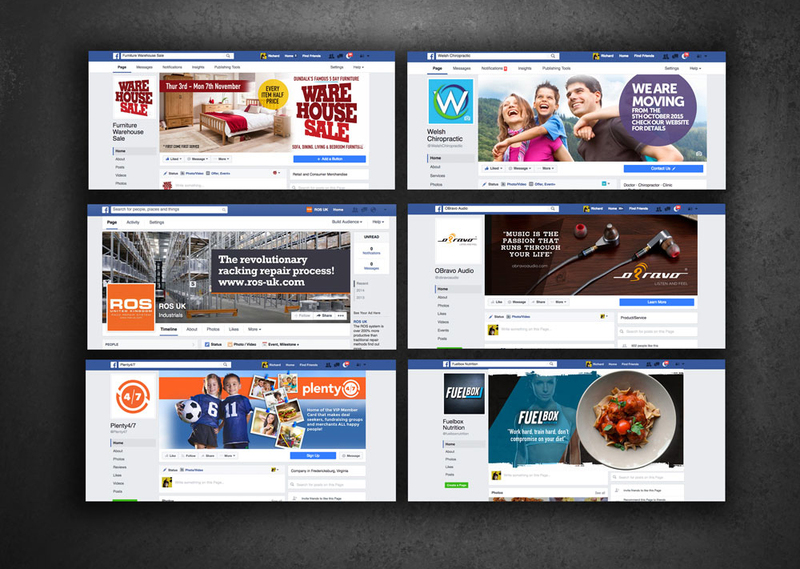 Delivery - All work is delivered Facebook ready and is tested on our Facebook test site for loading speed and positioning. "I've worked with a few PPH designers with mixed results but Richard is by far the best I've used. An absolute pleasure to work with, great communications and he 'got' what I wanted immediately. I felt he listened to me and really took on board what I wanted. The final result? Outstanding and I'm delighted. If you're searching for a great designer then look no further. I really can't sing his praises enough. "Richard Did an amazing job, something we are very, very happy with. He comes highly recommended by us and we look forward to working with him on further projects in the near future. Just a quick email or telephone conversion can get the ball rolling. All our work is completed between 24-72hrs. We provide a full 100% satisfaction guarantee on all our work and pride ourselves in accuracy, speed and great customer service. best designer i have worked with to far on PPH! Another great Job - highly recommended. Richard is really good in creating the concept for the advertising. He always keeps in mind the marketing purposes of creating the banners, Facebook cover and other promotional stuff. We are very satisfied and looking forward to work again.